The guys from Old Dominion—Matthew Ramsey, Trevor Rosen, Geoff Sprung, Brad Tursi and Whit Sellers—scored the fifth No. 1 single of their career as “Hotel Key” ascended to the top of both the Mediabase chart and Billboard Country Airplay chart. “Hotel Key,” which is featured on the band’s 2017 No. 1 album, Happy Endings, was co-penned by Matthew, Trevor and Josh Osborne. 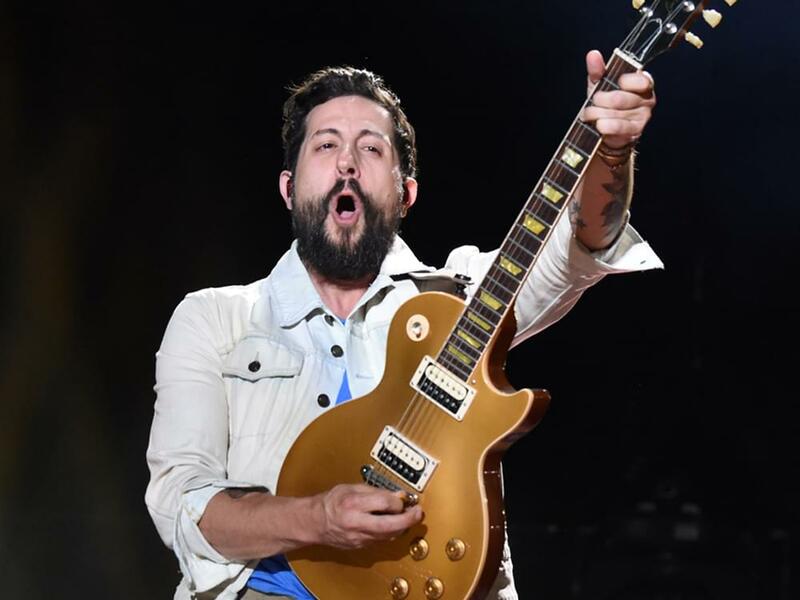 Old Dominion won Vocal Group of the Year at the 2018 ACM Awards. The five-piece band is nominated for Vocal Group of the Year at the upcoming CMA Awards in November.